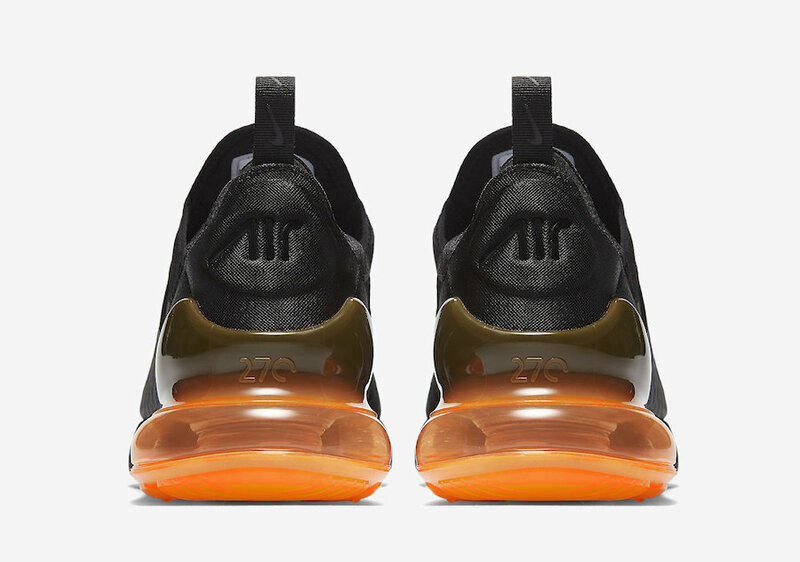 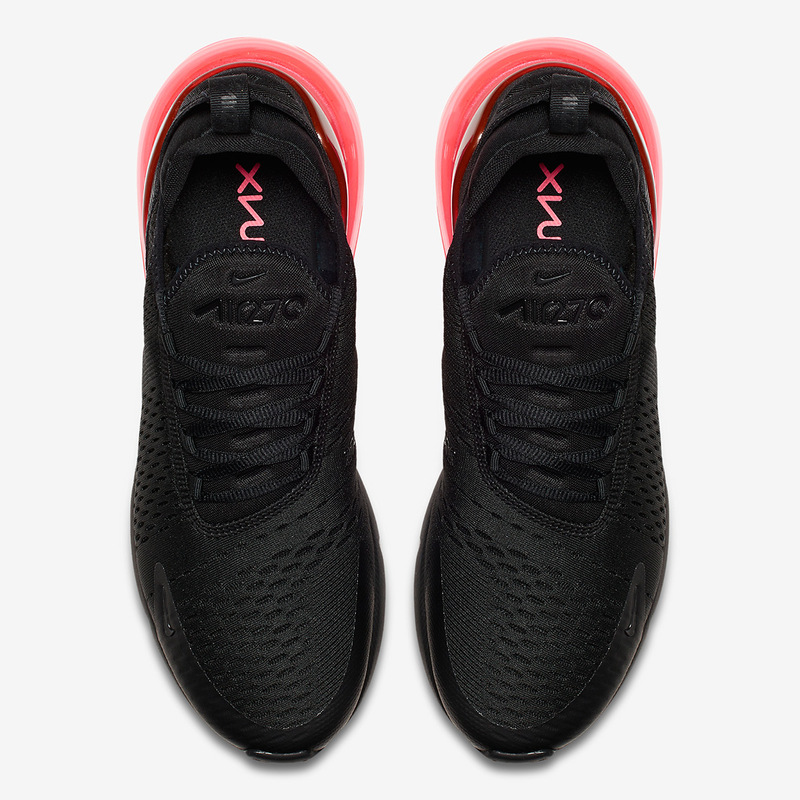 The Air Max 270 makes its official debut with two black silhouettes with highlighted air units for the month of February. 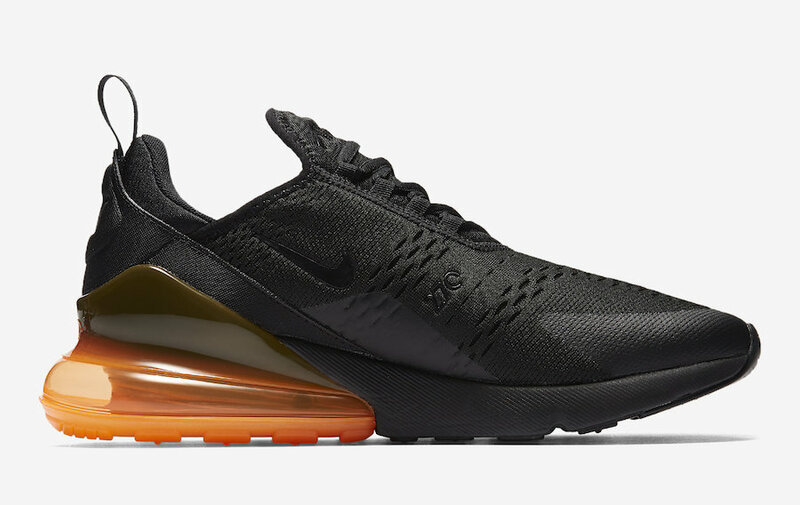 Finally kicking off the releases of the Air Max 270, Nike sets two Air Max 270’s to release early next month. 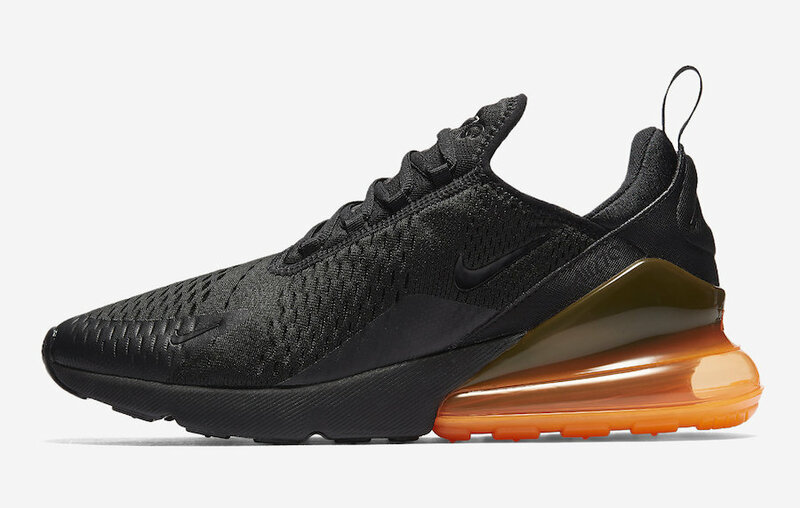 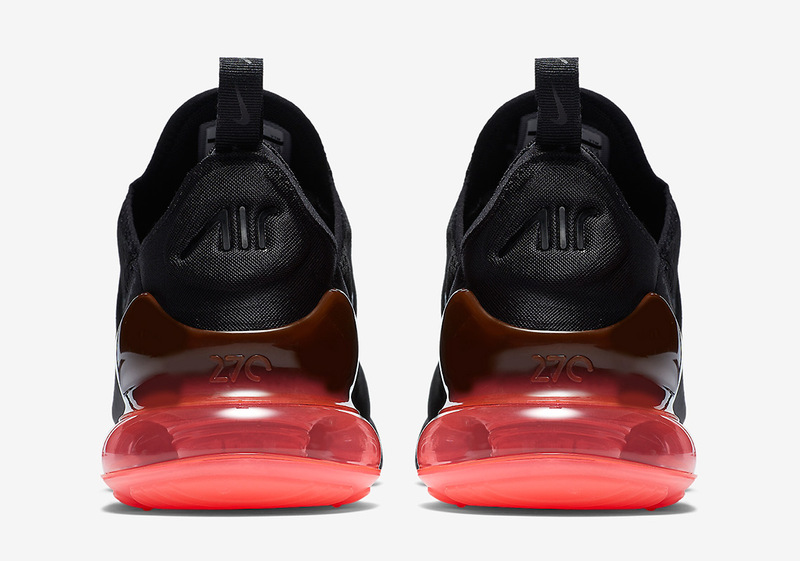 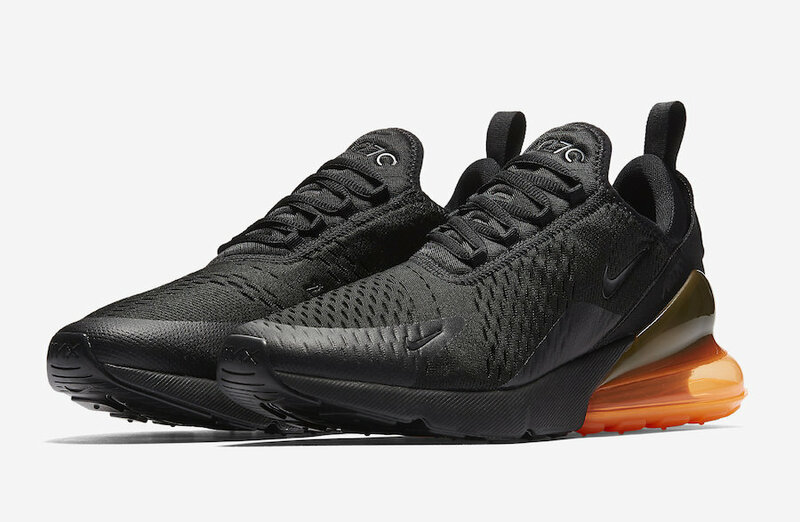 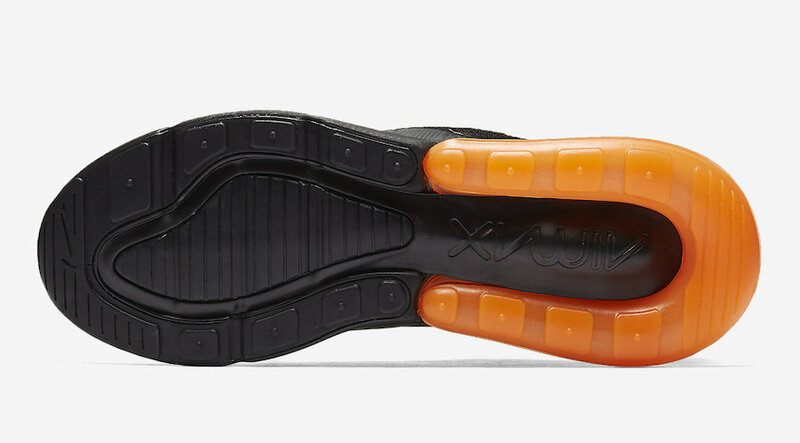 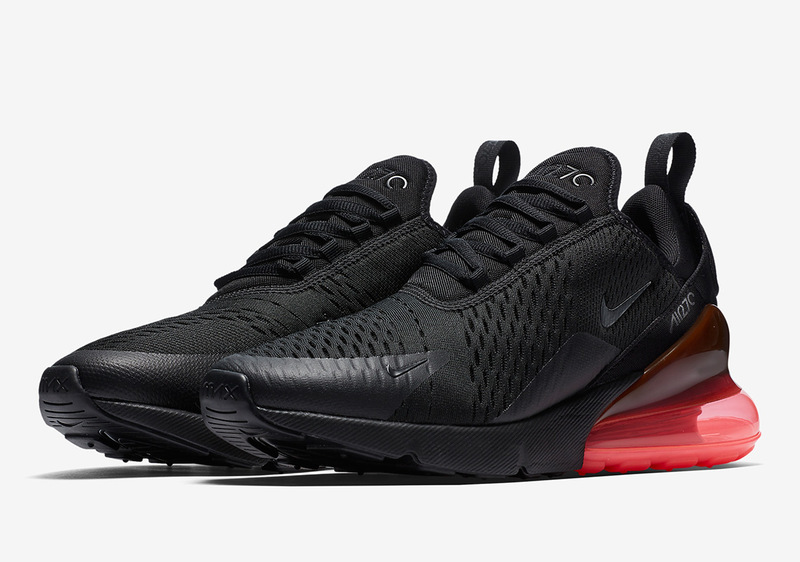 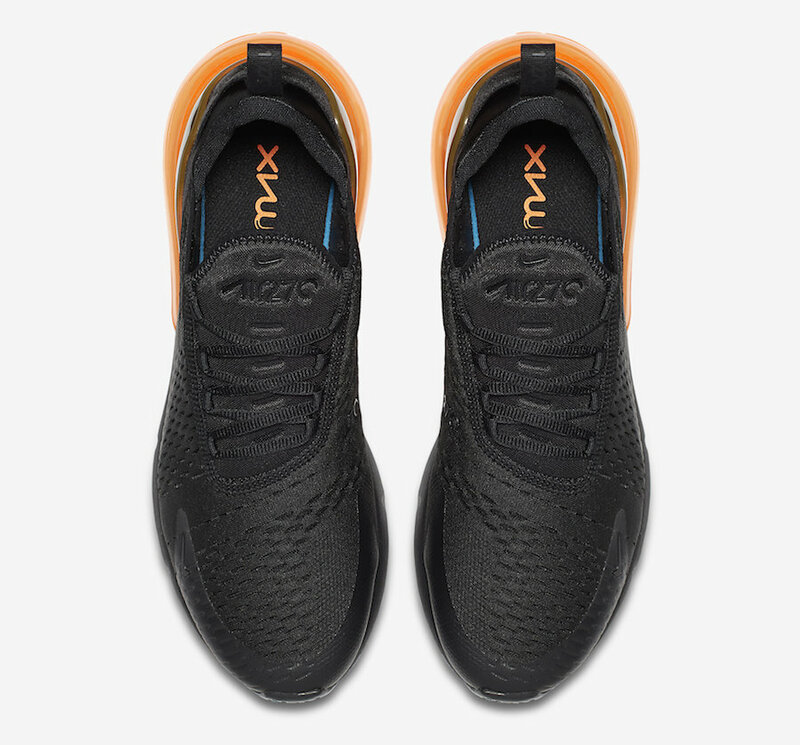 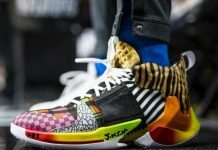 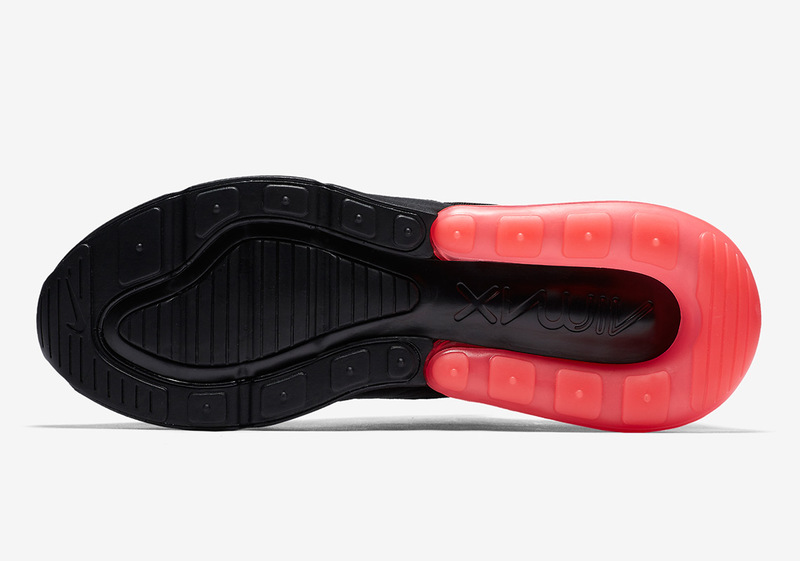 The “Tonal Orange” and “Hot Punch” color ways are both dressed in Black mesh uppers, and each feature a highlighted Air Max 270 Air unit. 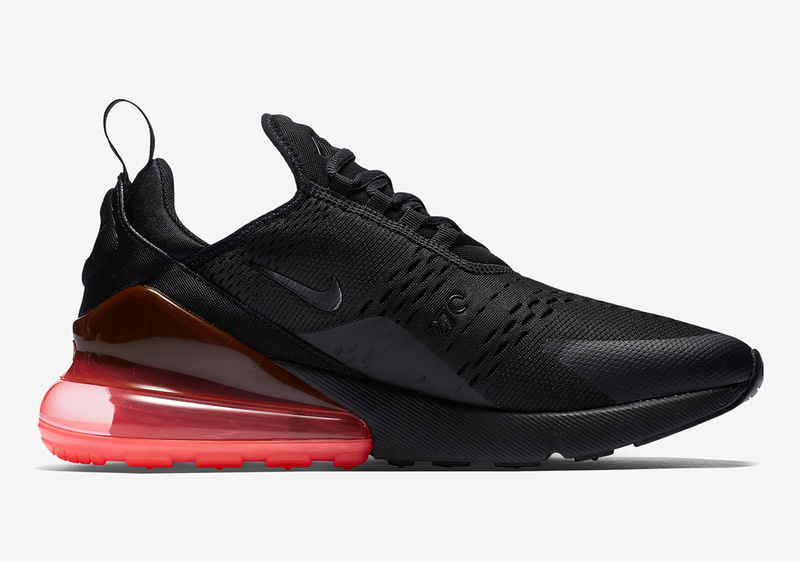 The Nike Air Max 270 “Tonal Orange” and “Hot Punch” are set to release on February 2nd at select retailers and Nike.com with the retail price tag of $150 USD.